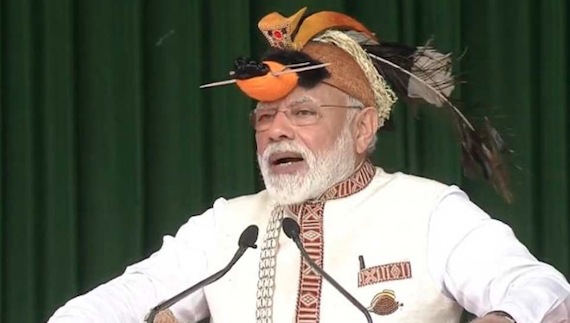 Chandigarh: China’s foreign ministry on Saturday (Feb. 9) condemned Indian Prime Minister Narendra Modi’s visit to Arunachal Pradesh, also claimed by China, saying it “resolutely opposes” activities of Indian leaders in the region, reads a report in Hindustan Times (HT). Narendra Modi’s visit was part of a series of public meetings in the region aimed at garnering support for the Bharatiya Janata Party (BJP) ahead of elections that are due to be held by May, the report notes further. 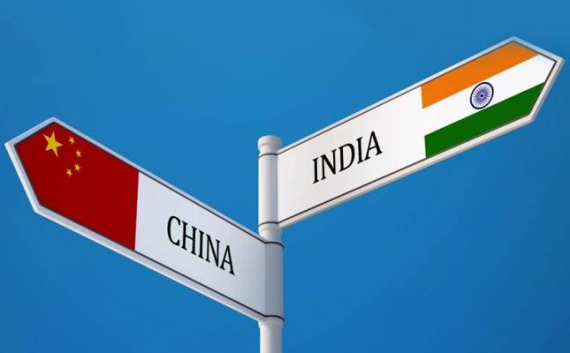 Despite recent efforts to improve bilateral ties in both countries, disputes over the mountainous Indo-China border – which triggered a war in 1962 – and the region that China claims as southern Tibet have remained a sensitive issue, notes a report by Reuters.